Dr. Young is a historian of migration, Mexico and Latin America, and Catholicism in the Americas. 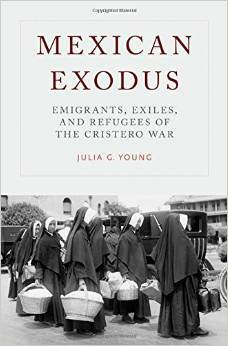 Her prize-winning book, Mexican Exodus: Emigrants, Exiles, and Refugees of the Cristero War (Oxford University Press, 2015), examines Mexican religious exiles, political refugees, and labor emigrants in the United States during Mexico’s Cristero war. She co-edited Local Church, Global Church: Catholic Activism in Latin America from Rerum Novarum to Vatican II (The Catholic University of America Press, 2015). She has published scholarly articles in The Americas, The Catholic Historical Review, Mexican Studies/Estudios Mexicanos, and the Journal on Migration and Human Security. 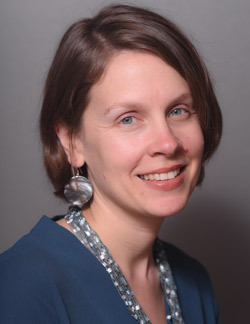 Dr. Young has been a fellow at the Kluge Center at the Library of Congress, as well as the Institute for Policy Research at Catholic University She is currently researching a new book about right-wing Catholicism in Mexico during the twentieth century, and she frequently writes for the media about immigration, border issues, and Catholic immigration history. "Making America 1920 Again? Nativism and US Immigration, Past and Present," Journal on Migration and Human Security 5:1, 2017. "The Calles Government and Catholic Dissidents: Mexico's Transnational Projects of Repression, 1926-1929," The Americas 70:1, July 2013. “A "Sorrowful Caravan"? Rhetoric vs. Reality in Mexico's Debate over Emigration, 1926-1929,” in Historia de la Migración Mexicana a Estados Unidos. Visiones Comparadas (Siglo XIX - 2012), eds. Rafael Alarcón and Fernando Saúl Alanis. México: El Colegio de la Frontera Norte, El Colegio de San Luis, y El Colegio de Michoacán (forthcoming 2017). 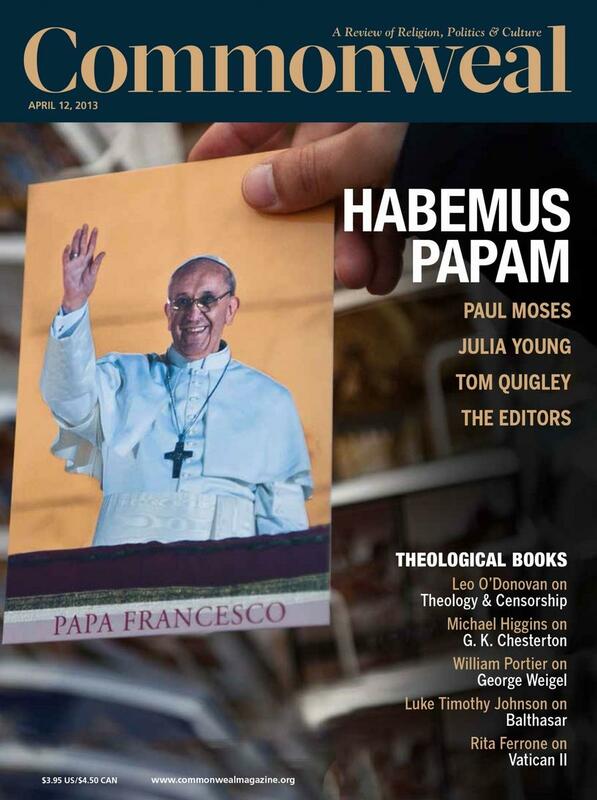 “Cristero Diaspora: Mexican Emigrants, the U.S. Catholic Church, and Mexico’s Cristero War, 1926-1929,” The Catholic Historical Review 98:2, April 2012. “Un obispo cristero en Estados Unidos: el exilio de José de Jesús Manríquez y Zárate, 1927-1932,” in Julia Preciado Zamora and Servando Ortoll, eds. Los guachos y los mochos: once ensayos cristeros (jitanjáfora Press, Morelia, 2009).